Дата съёмки 19 ноября 2018 г. 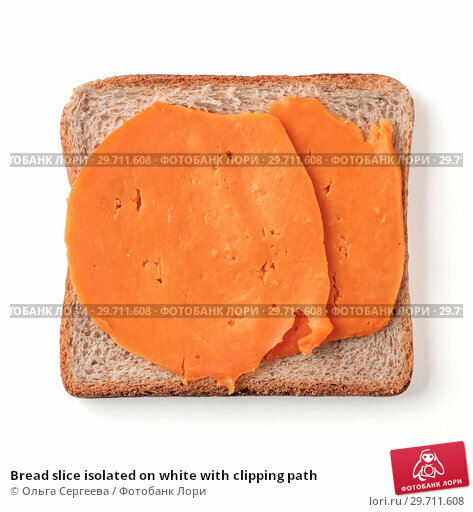 Bread slice isolated on white, clipping path. Slice of multigrain bread square form for toast. Image of one slice wholegrain bread, top view or flat lay.